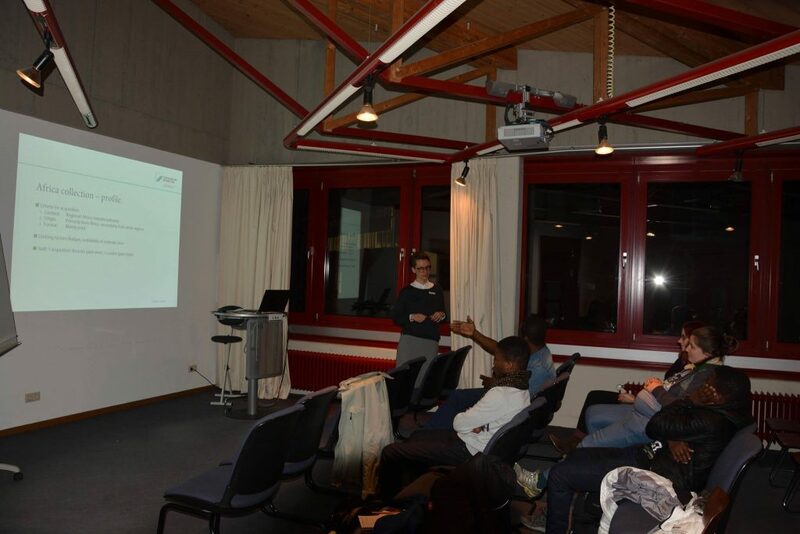 On Monday the 22nd of January 2018, we had a presentation on the African collection in the library of the University of Bayreuth by Vera Butz. 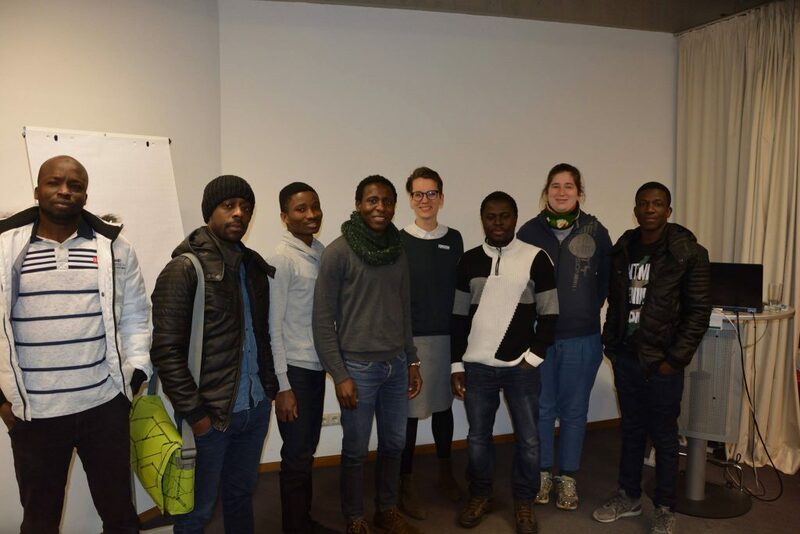 Ever since its foundation in the mid-1970s, African Studies have been a focus area for the University of Bayreuth. From that time onward, the Bayreuth University Library has aimed to supply the researchers and students with information and other materials they need to work on and study efficiently. Over the years, Bayreuth has collected one of the largest collections of books and other media from and about the African continent in Germany. First of all, Vera Butz gave a short input on the history of the foundation of the University of Bayreuth as well as she talked about staff members, books collection and the loan of books. Then, she explained that there are over 180.000 books with a focus on African studies which can be borrowed from the library. 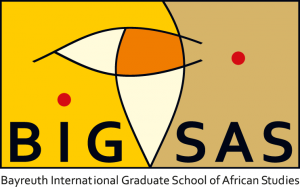 The event outlined the history and the background of the University Library’s Africa Collection as well as its organizational basis and the principles of the acquisition of media. Furthermore, the possibilities of supplying universities with information and media were discussed in a broader context.